This just released for the PS4 and I was curious how it worked with a controller. 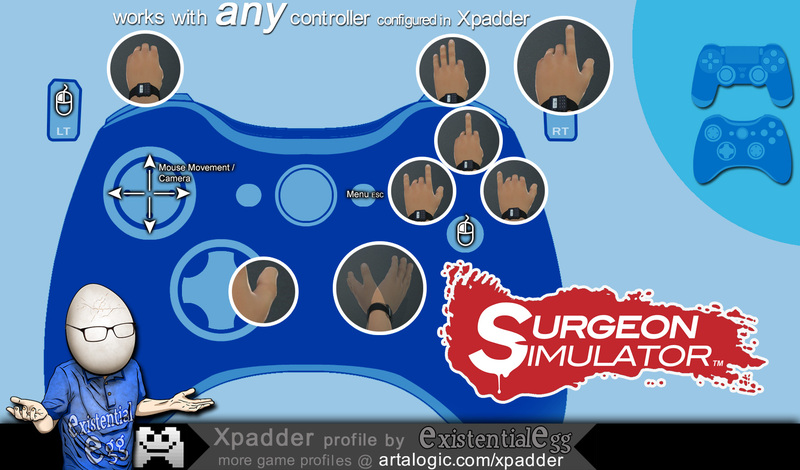 I ported over the basic control scheme and also added in some extras on the face buttons. Now you can see how the console peasants experience surgery!